"Motvind" is a Swedish Rock band that was formed in Gothenburg in 1974. Juris Salmins started the band in 1974 and was its only constant factor. The group's first touchdown was Göran Ekstrand (vocals), Juris Salmins (guitar), Krister Jakobsson (bass), Staffan Dahl (keyboards) and Janne Johansson (drums). The band played Heavy Rock with left-wing Swedish-language lyrics. 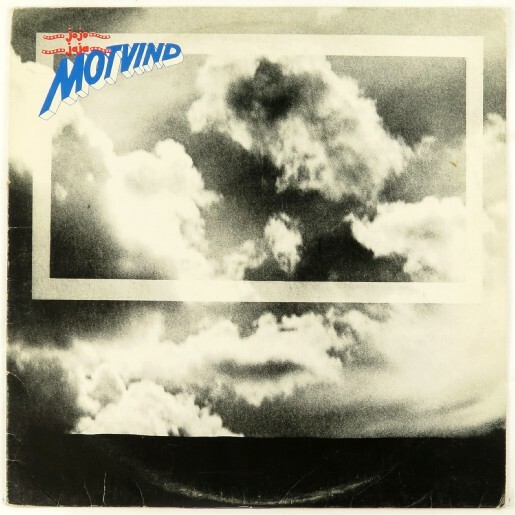 In 1977 "Motvind" was on tour most of the year but relased their second album "Jo Jo Ja Ja" . Olle Nyberg arrived on the keyboard, and the original singer Göran Ekstrand left the band to join "Nationalteatern".